UM’s Deri–Anne Schniewind elaborates on the rationale behind site selection. A mall is a leisure environment where cinemas are of course found. 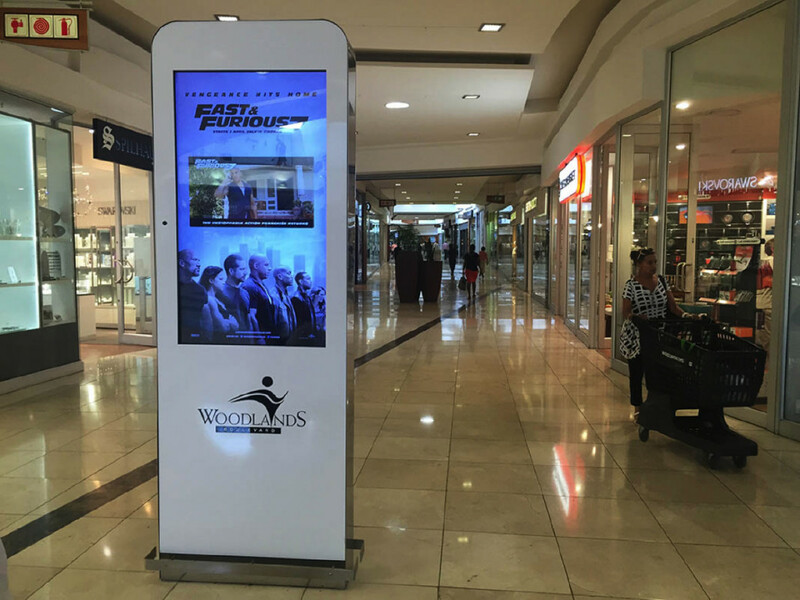 We believe that moviegoers will be in the most receptive frame of mind for entertainment advertising whilst in an active shopping mode. The high rotation frequency is also advantageous when considering that the usual mall dwell time is around 2 hours and our ads are flighted every 2 minutes, says Deri-Anne. We’ve selected the upper LSM malls (cinema goers are predominantly LSM 8-10) and naturally only those malls with cinemas! We believe that movies are best showcased in an audio visual format, so even though there is no sound on the units, the TVC has enough action, characters and title’s to be eye catching and showcase the essential elements of the movie. It’s a no brainer that static advertising doesn’t work as well as dynamic images for movie releases, concludes Deri-Anne. MMAP is an OOH sales company that sells OOH media inventory and solutions on behalf of OOH media owners to media agencies.